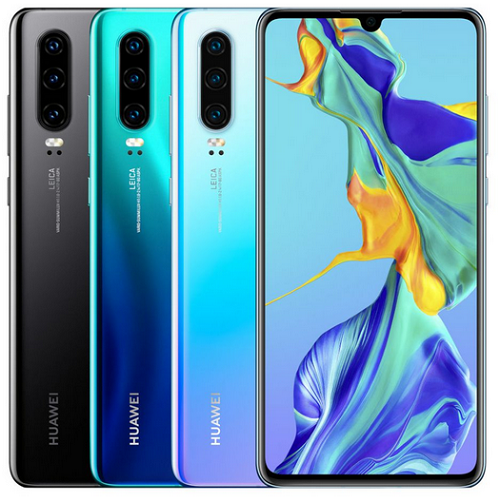 Huawei P30 is the company latest flagship smartphone and it features a 6.1-inch Full HD+ OLED curved glass dewdrop notch display, powered by an Octa-Core HiSilicon Kirin 980 7nm SoC and runs on Android 9.0 (Pie) with Emotion UI 9.1. Huawei P30 has a Leica triple-lens camera with 40MP + 16-megapixel ultra-wide sensor and 8MP rear camera. 32MP front facing camera with AI beautification. It is housed by a battery capacity of 3650mAh with HUAWEI SuperCharge technology. the battery isn’t OK for me. Phone… Separating the rich from others.